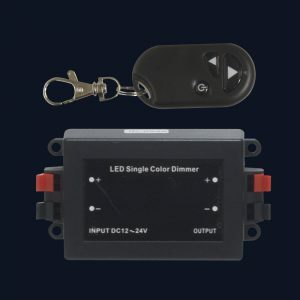 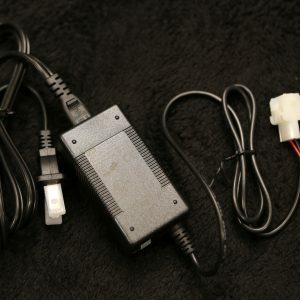 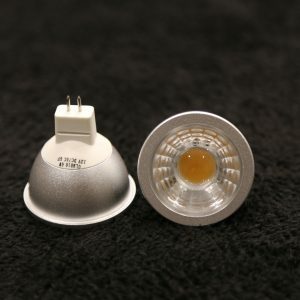 View cart “24 Watt Power Supply for MR16 Lamps” has been added to your cart. 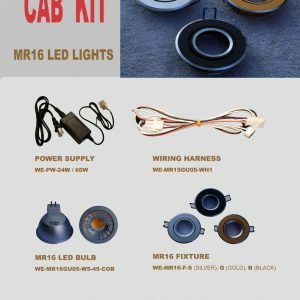 Decorative fixtures for our MR16 lamps. 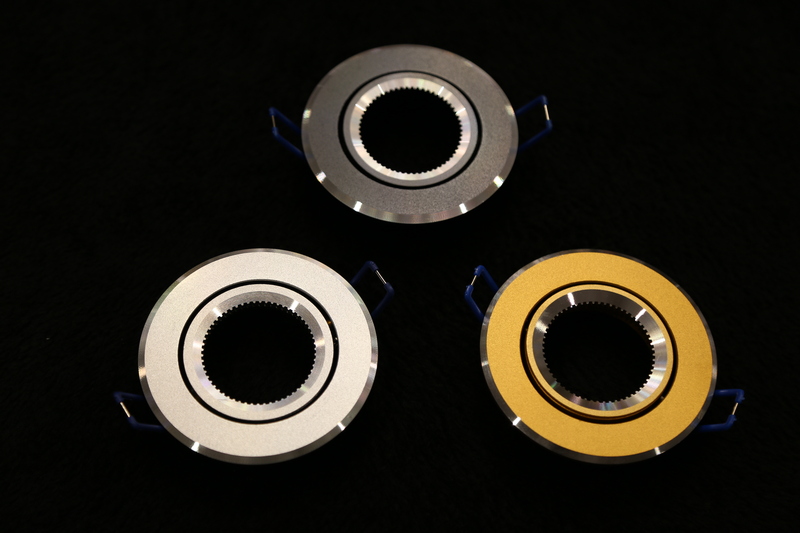 Available in Silver and Gold colors.